The AS9002 Includes 2 Power Lift Chairs and a center console as shown. Ships in 3 separate pieces. 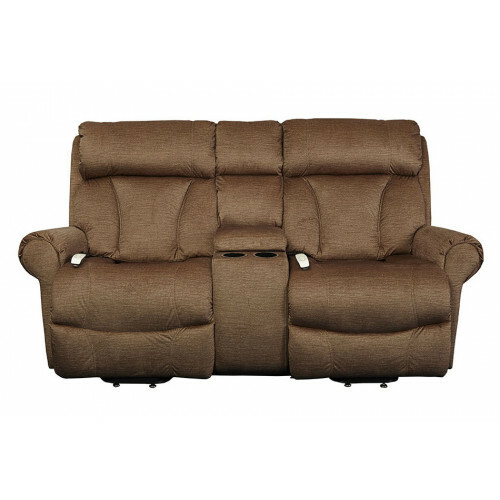 Research has shown that customers are very interested in this Double Power Lift Chair with center console Loveseat and we have listened to your advice. 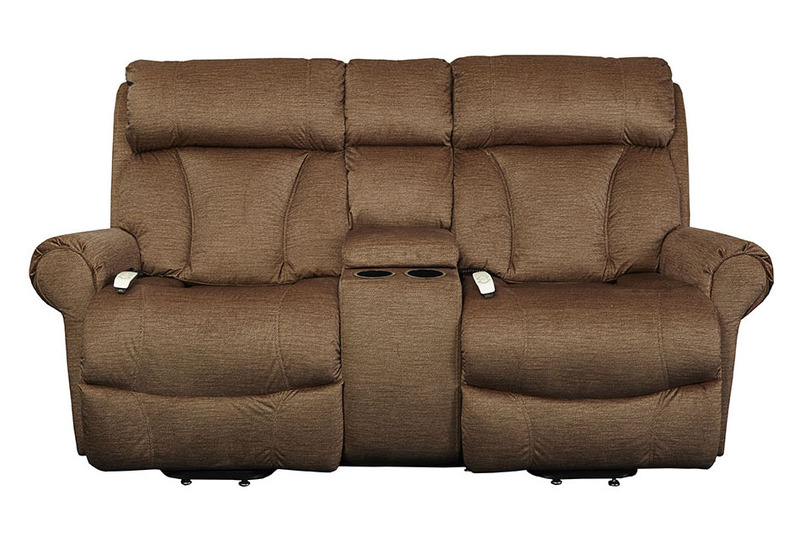 The Power Chairs feature 3 position, all electric lift and recline and Furniture grade hardwood/plywood construction. Solid hardwood frame construction. Emergency battery back up feature. Center console included for additional convenience. Recommended for people who are from 5ft 4" tall to 6 feet tall. Recommended User Height: 5’4" - 6’0"
Mega Motion/Windermere Motion offers a lifetime warranty on the steel lift mechanism. 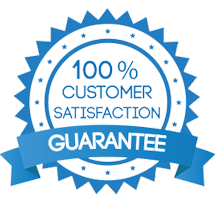 For one (1) year from the date of purchase, Windermere Motion will provide labor, service calls, shipping, and/ or any other charges incurred for repair of the product. Mega Motion offers a large selection of power lift chairs.